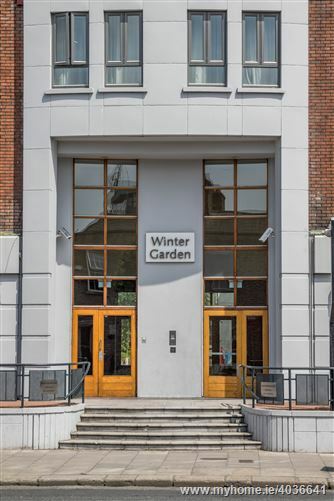 If first impressions are important, Wintergarden excels in this regard. 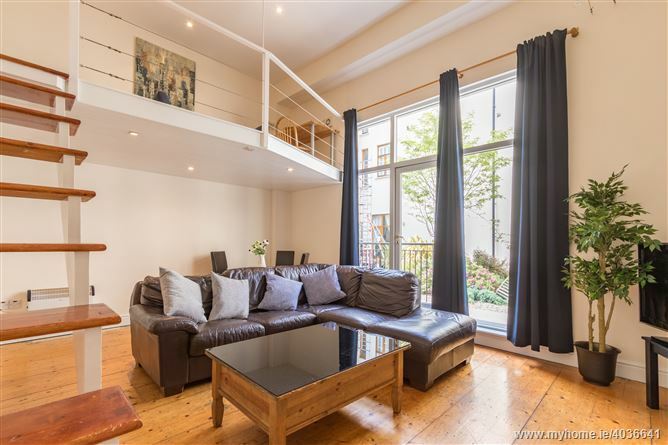 A sanctuary built with residents’ utmost satisfaction in mind - an atmosphere of relaxation and renewal, elegance and style awaits. 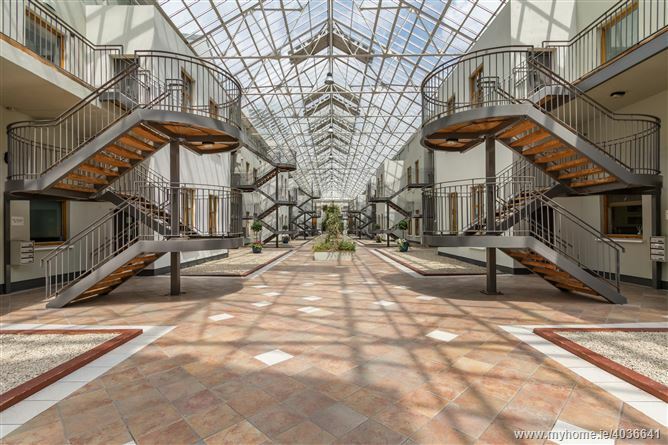 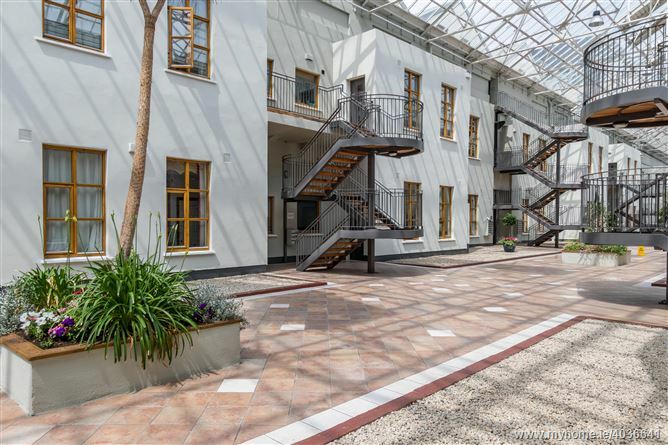 The stunning glazed atrium is both dramatic and inviting and sets the tone for a wonderful, unique Dublin apartment. 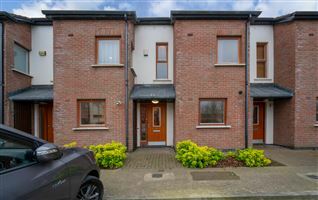 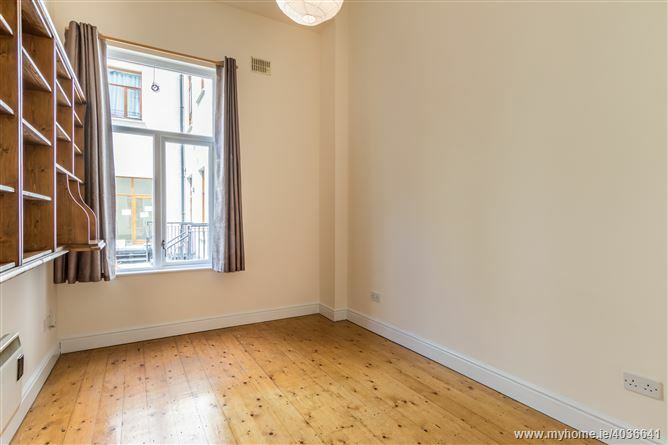 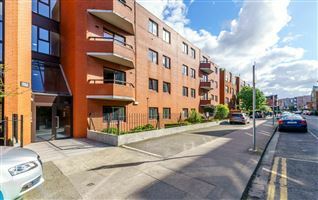 Conveniently located beside the Maldron hotel, this modern apartment block is adjacent to Trinity College, Grand Canal Dock and College Green. 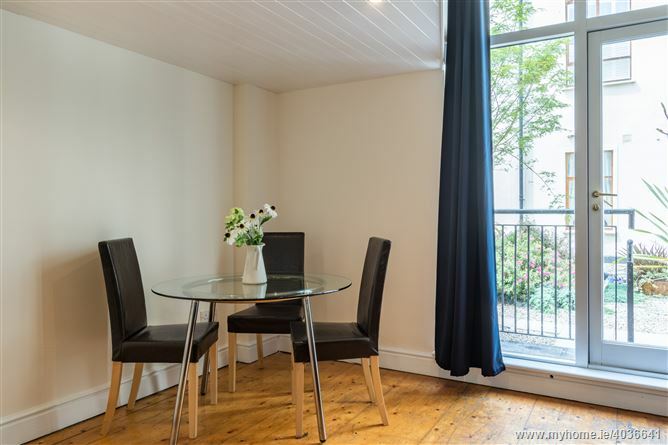 With Grafton street just around the corner, it is only minutes away from all south city centre amenities and principal places of business, including St Stephens Green, Merrion Square and IFSC. 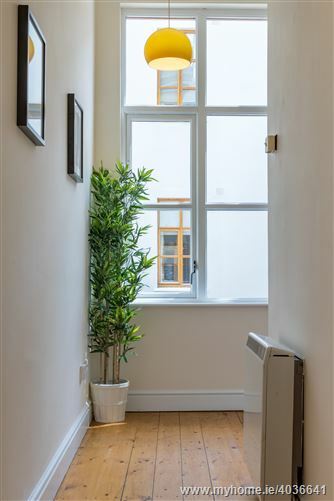 The apartment boasts a spacious, light filled interior with double height ceilings throughout and offers a delightful dual aspect: the access to the internal courtyard is gained through the living and dining room area, whilst the kitchen faces into the impressive glazed atrium. 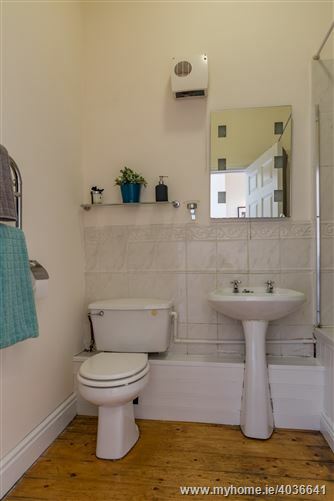 The accommodation comprises a spacious living/dining area with a wonderful view to the courtyard, a separate, fully equipped kitchen, two large double bedrooms with built in wardrobes and main bathroom. 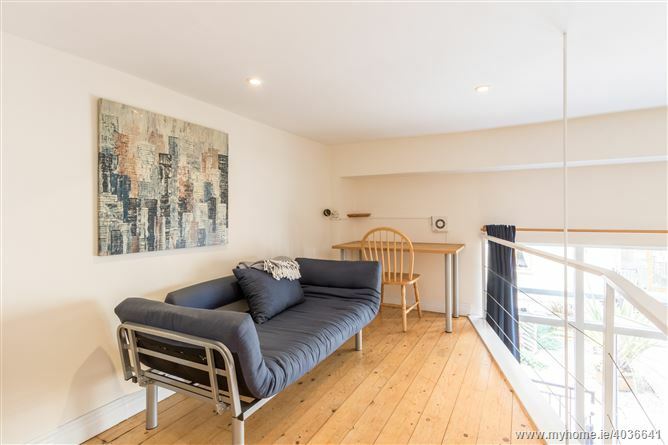 The mezzanine level in the living room enhances an airy atmosphere, adds additional square footage and currently is used as a study room. 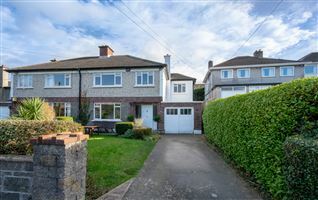 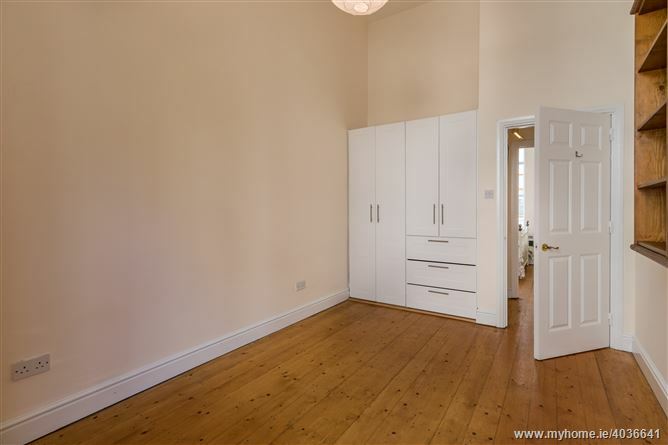 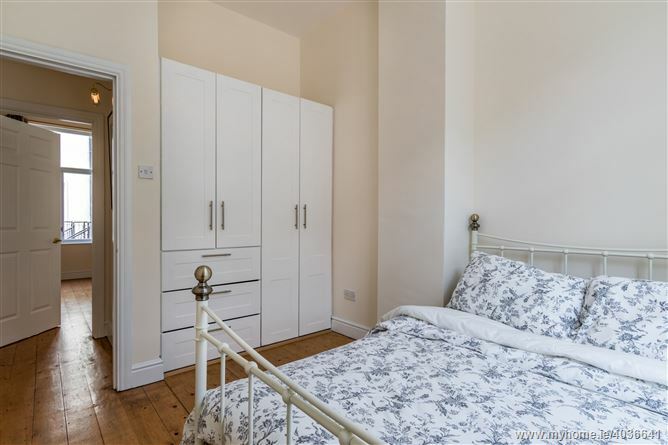 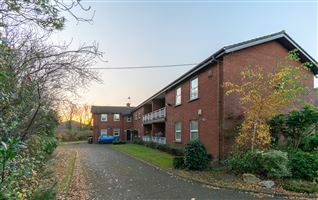 The property has been newly re-decorated and is presented in a pristine condition. 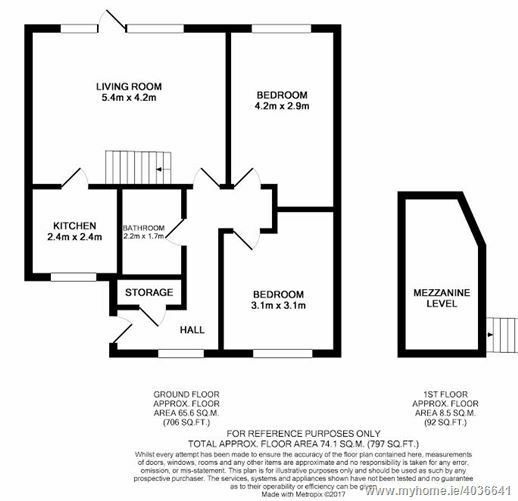 It comes with one designated underground car park space. 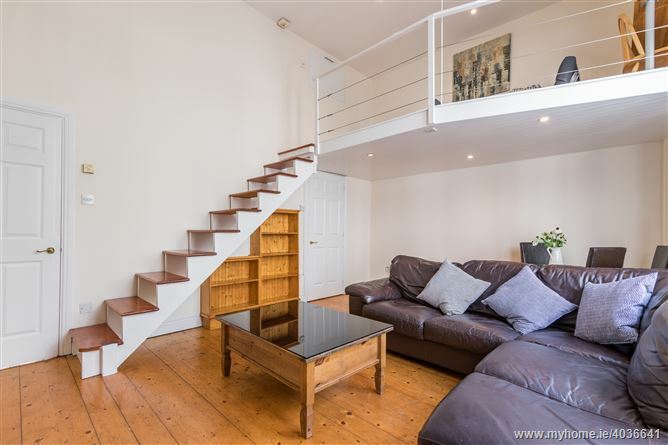 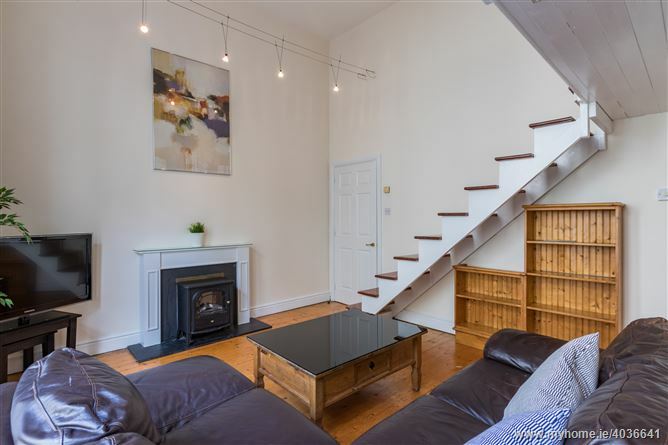 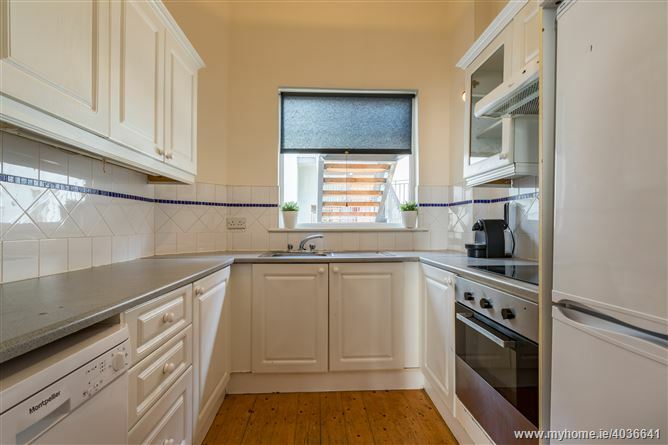 This is a great opportunity to purchase a wonderful city centre apartment which would make a perfect home or a profitable investment. 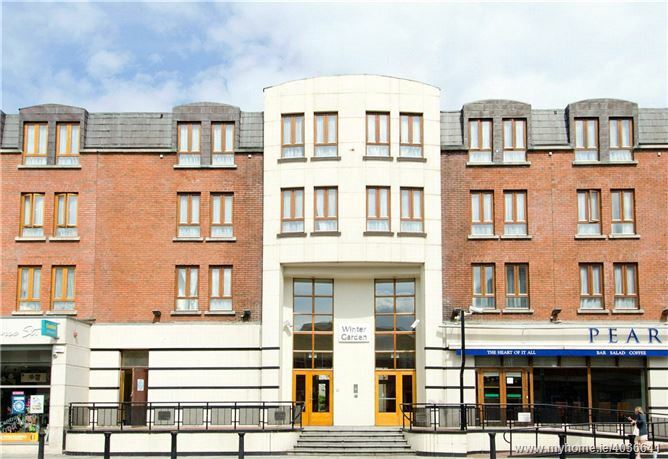 Dublin's South City Centre is a vibrant locality with a myriad of amenities to accommodate all. 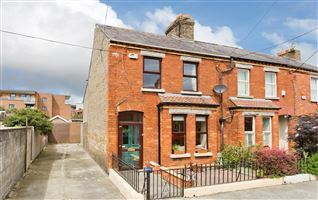 The area is home to countless sites of archaeological and socio-cultural interest, reflecting Ireland's colourful history. 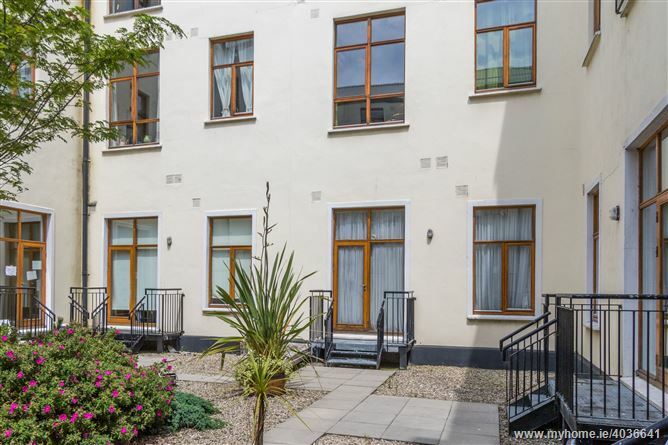 Some of these include Trinity College Dublin, Dublin Castle, and Temple Bar but to name a few. 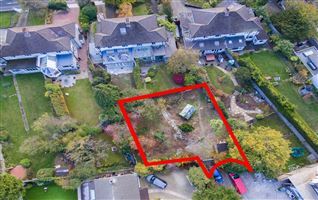 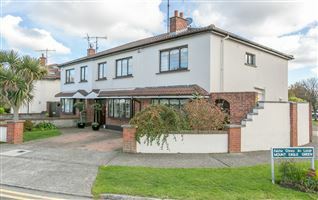 South Dublin also boasts countless shopping areas and recreational facilities, providing the population with access to anything the heart desires.